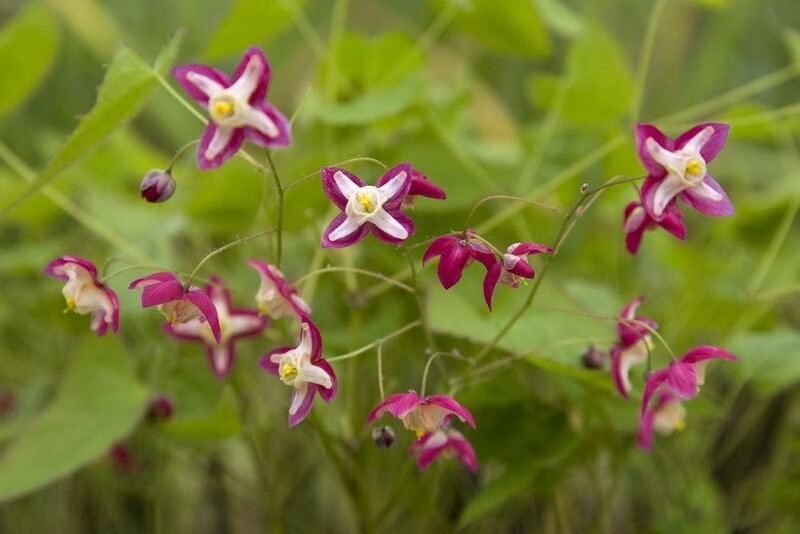 Tiny, crimson and pale yellow flowers suspended on wiry stems in mid to late spring above young bronze-red leaves. 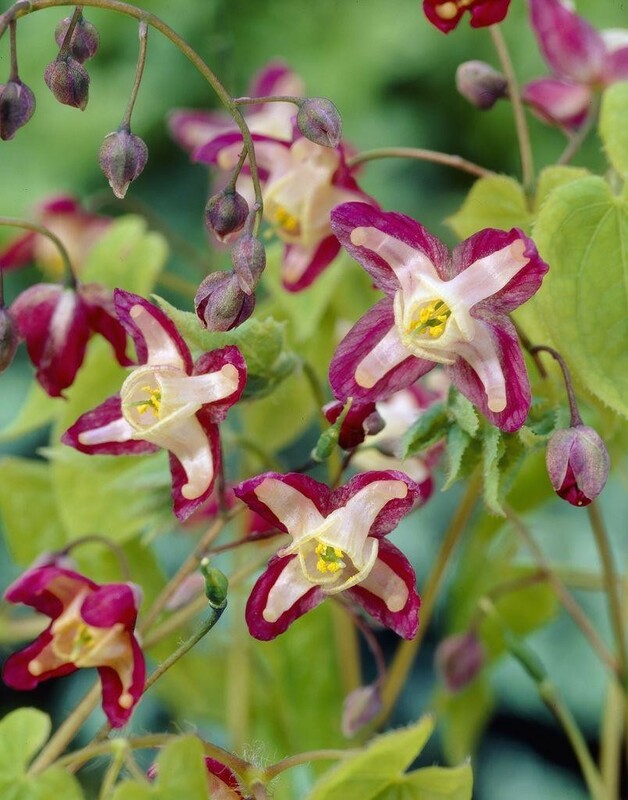 The heart-shaped leaves of this elegant groundcover plant turn a beautiful shade of reddish-brown in autumn. Slow-to-spread it copes well in the dry shade underneath tree and shrubs. Supplied in 2-3 litre containers.